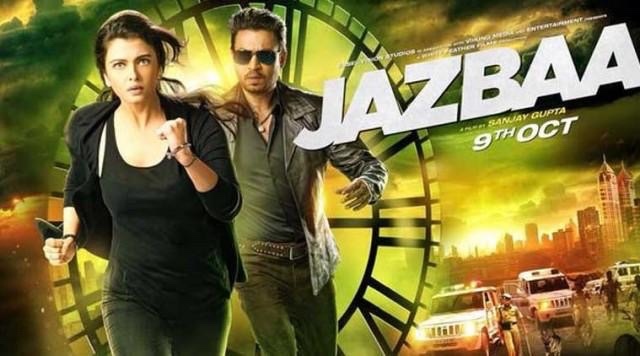 So finally it's here, the most awaited trailer of upcoming film Jazbaa just released over internet. Jazbaa marks the comeback of Beautiful Bollywood actress Aishwarya Rai Bachchan. The film is directed by Sanjay Gupta. It stars Aishwarya Rai Bachchan in lead role with Irrfan Khan and Shabana Azmi in supporting roles. Jazbaa is scheduled to release on October 9th. Till than enjoy the trailer and latest updates from Bollywood Reporter!